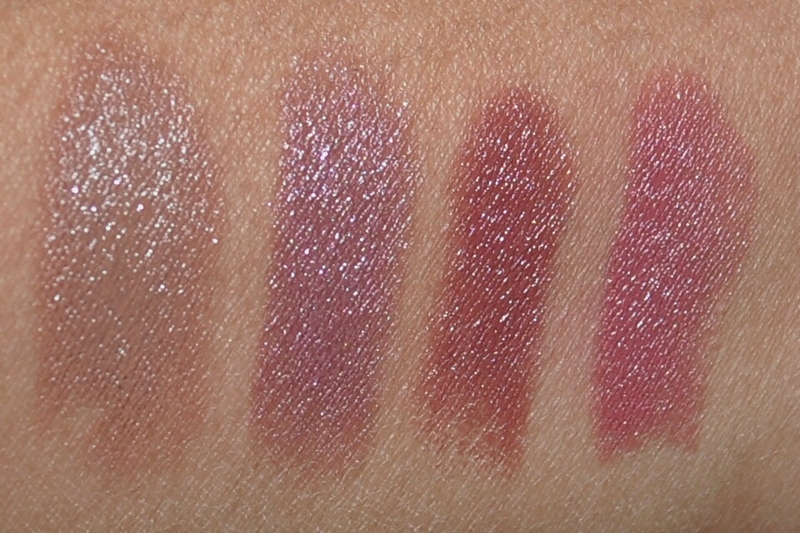 I’ve bought a few of NYX’s Round Lipsticks and I thought it was time I swatched them. 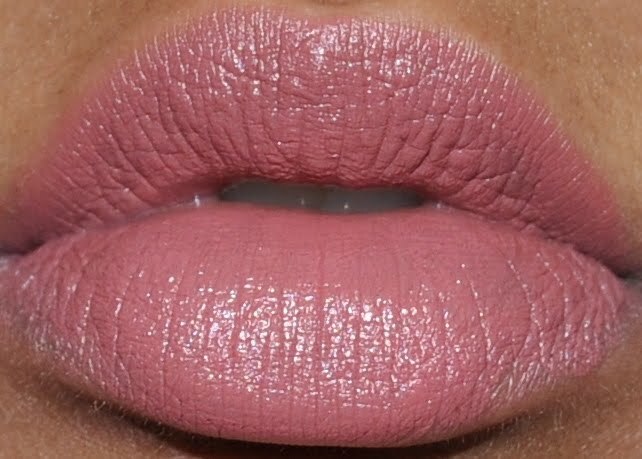 Champagne: This shade looks a bit strange on me and I haven’t figured out why. It has a slight purple irridesence to it and is more of a frost shade. 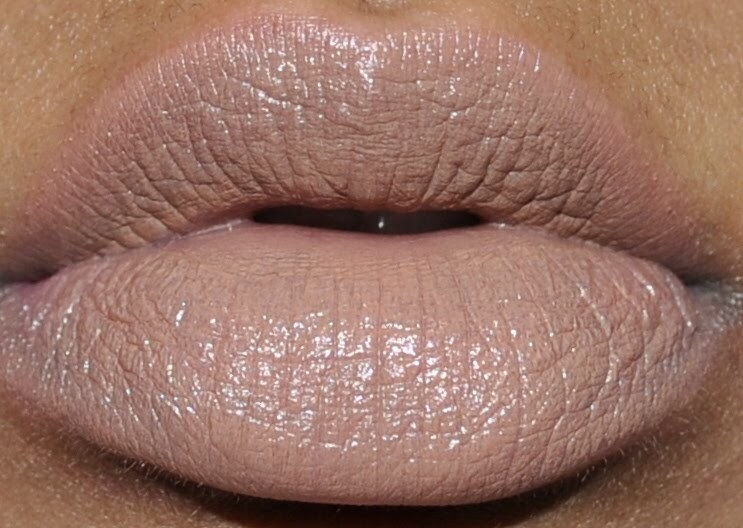 Cocoa: I love this shade! 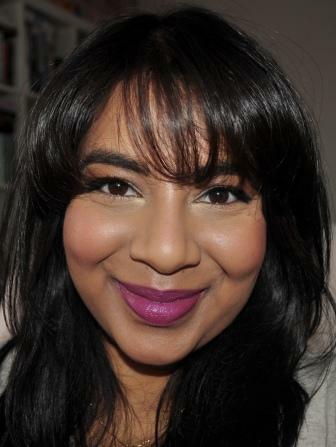 I think it’s a gorgeous neutral lip colour that’s really easy to wear. I think it’s also very work friendly. 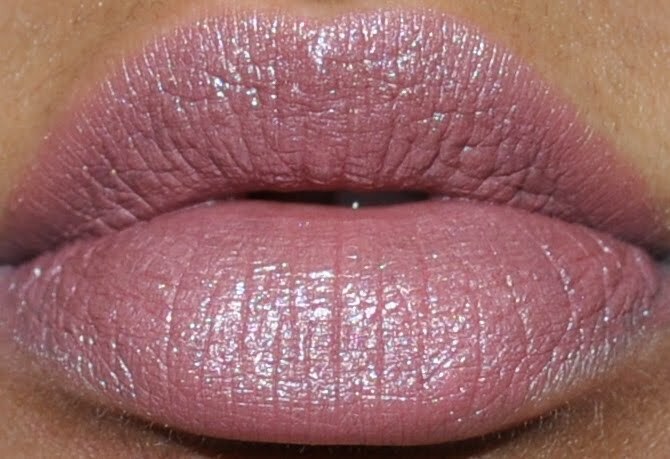 The NYX Round Lipsticks have a cult following mainly because they’re cheap but still quite pigmented. These products are super creamy and go on really well but my major pet peeve with these is the smell. They all have a really strong artificial smell which I haven’t been able to pinpoint but I do find it quite offensive. Luckily it does wear off after a while but I still wish NYX would just make these without a scent! Since these are really creamy, the wear time isn’t very long but I can still usually get about 2 or 3 hours of wear if I don’t drink or eat. I purchased mine from cherryculture.com. They’re usually $2.50 on this site but I sometime wait till there’s a 50% off sale on NYX and then buy them. Ki: I went and googled this controversy with NYX and it sounds pretty bad 😦 I can't order from their website anyway so it didn't effect me but it is annoying when companies handle these types of situations badly.I'll still buy NYX from Cherry Culture since I haven't had any bad experiences but it'll definitely make me a bit wary. 🙂 It's an awesome colour and I've been rocking it alot since I got it. I highly recommnend it!